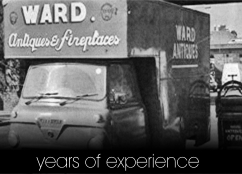 We offer a wide range of reproduction & Original spare parts for your fireplace. There are several options; Part of that range is off the shelf parts, parts that are available from the reproduction market. It is always worth remembering that these parts have not been designed for your fireplace and as such may require some alteration to either the parts or your fireplace. The other part is unique to Ward Antique Fireplaces in that when we buy in an original fireplace one of the first things we do is take an aluminium pattern of the parts. This allows us to reproduce the parts should we come across the same fireplace. Pattern cast parts are subject to some shrinkage from the original parts so may need minor adjustment to fit. We may depending on your location be able to arrange for someone to fit the spares. For information about this service and a quote, please contact us. 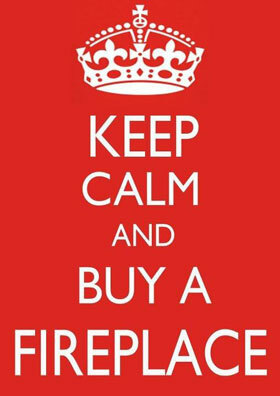 The best way to look for spare parts for your fireplace is to email us a picture along with some dimensions to beckenhambranch@wardantiquefireplaces.co.uk. This will allow us to see what will work best, and then we will contact you and discuss the various options available to you. If you need any help please do not hesitate to contact us by phone or email.